Delivering Peace of Mind IT Solutions, so you can focus on your business. 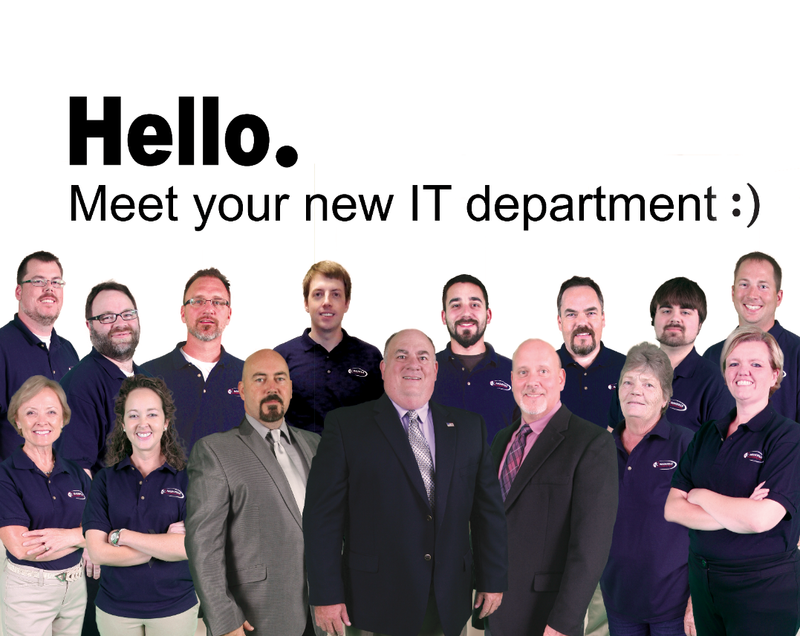 Nashville Computer, Inc., established in 1988, is a full service technology solutions provider dedicated to providing fast and professional services to Businesses, Professionals, Non-Profit and Individuals. We have assembled a team of highly skilled and experienced professionals who can provide expert solutions and solve the most difficult IT problems. Technology services from Nashville Computer are customized, designed, created and implemented based on your unique business needs. This ensures that you have the best solutions and know you’ll see a return on your investments. for the Fastest and Best Solutions in IT support.